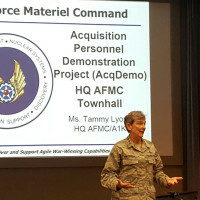 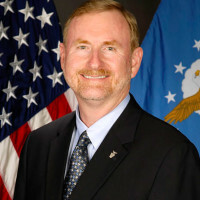 In late May to mid-June, Air Force Materiel Command employees who will transition into the Department of Defense Civilian Acquisition Workforce Demonstration Project (AcqDemo) will receive information detailing their individual conversion into the new pay system. 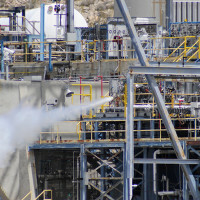 The U.S. Air Force Research Laboratory and contractor Aerojet Rocketdyne achieved a major milestone under the Hydrocarbon Boost program, which is advancing domestic rocket engine technologies in support of next generation launch. 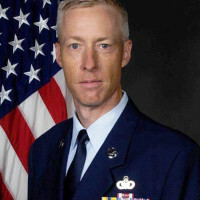 Air Force Materiel Command's top enlisted member will end his military career May 6, 2016, closing out what he calls a "wonderful journey" around the world. 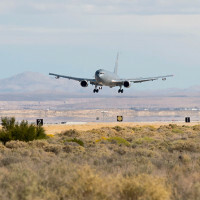 From testing synthetic biofuels to "vortex surfing," Edwards Air Force Base, Calif., is on the forefront of finding new ways to cut fuel costs for the Air Force. 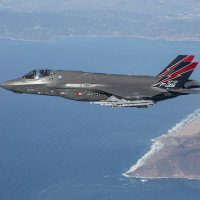 The chief of the F-35 program detailed “the good, the bad and the ugly” aspects of the Joint Strike Fighter during testimony March 22 before the House Armed Services Subcommittee on Tactical Air and Land Forces. 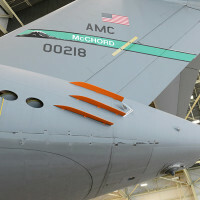 Forty-two officers and enlisted members from active duty Air Force Reserve and the Air National Guard have been selected as KC-46 tanker initial operational test and evaluation aircrew, Air Force Personnel Center officials said March 17.